Imacro is tool used to automate frequently access tasks online. If there is any task which you want to repeat on web repeatedly, just record it on Imacro. 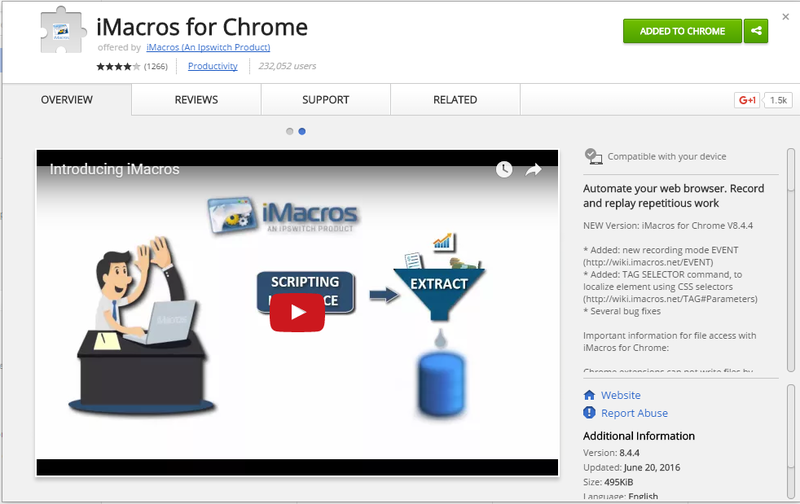 Imacro also provides automation services like Data extraction, Form Filling (Blog Commenting), etc. 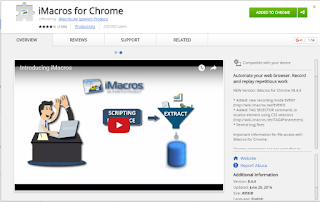 Imacro is available as Chrome Extension and Firefox Add-ons. RECOMMENDED- Use Imacro firefox add-on as it is more stable and supports all types of script. 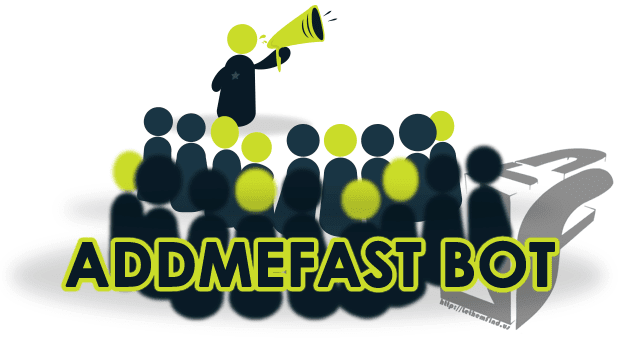 Addmefast it’s tool for grow up your social media like facebook, twitter, instagram, youtube channel, google + and others. Working on Addmefast it’s very simple. There is a point system and every you register on Addmefast it will given 50 point at start. and points that will be used. It also offers you to buy points, but there are many ways to get free points. One of them is using the daily Free bonus., in which you just have to login to your account and claim 100 free points for a day. They also have an affiliate program, which will gives you earn 300 free points, whenever someone signs up via your affiliate link. This way, you can collect more points and use it to boost your Social media following. For Prove’s the script it’s work I make a video about it. So let’s check this out.